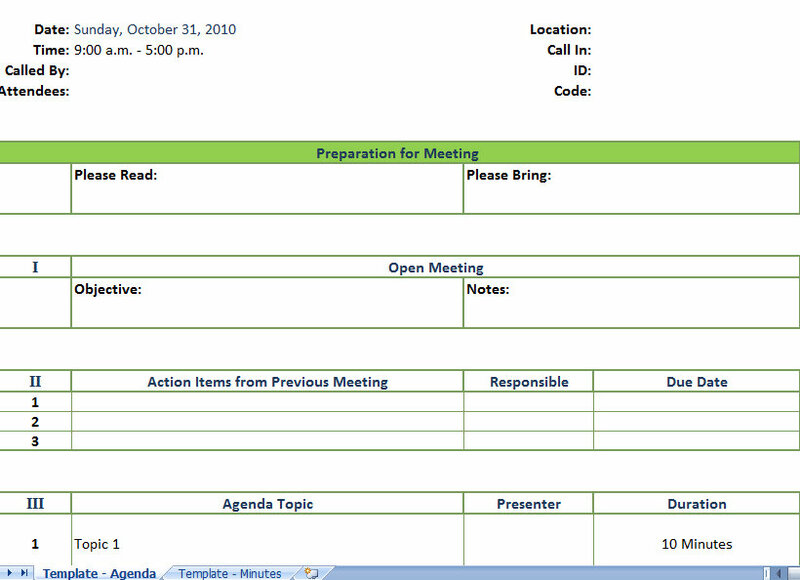 Use this Sample Meeting Agenda Template to document your meeting minutes, itinerary, and attendees. 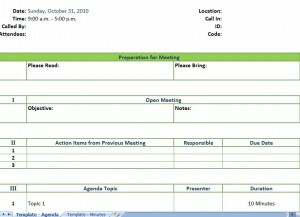 Use the agenda worksheet to manage the agenda and the minutes worksheet to document the meeting’s events and decisions. Download the Sample Meeting Agenda Template today!